We always strive to provide Albany, NY residents with the best in boiler maintenance, repair and installation. Family Danz’s technicians are highly trained to provide customers with the comfort and safety they deserve. 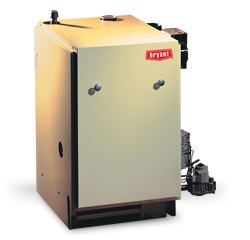 It’s our promise to you that you’ll be completely satisfied after purchasing our boiler products or services for your Albany, NY home. You can count on Family Danz to be the best boiler contractor in the Albany, NY area. Family Danz is ready to assist you. For friendly, courteous service, simply call us at (518) 427-8685.